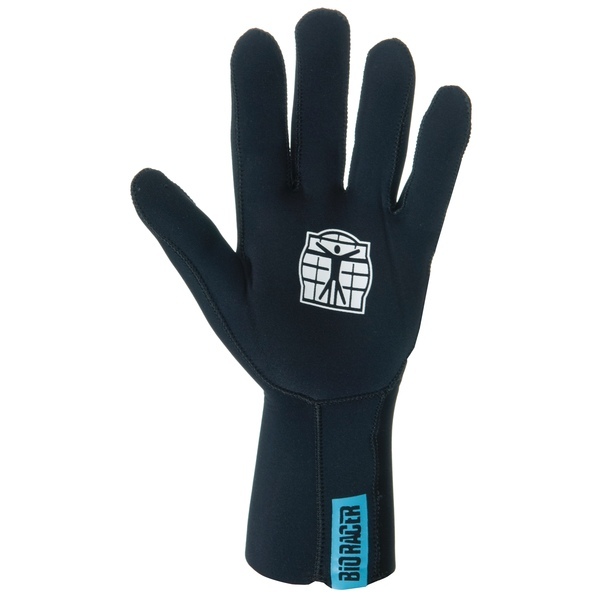 These winter gloves are manufactured completely from 4 way stretch Neoprene fabric. Neoprene is known for its excellent thermal insulation value. When your glove is heated on the inside by your body temperature it will maintain this heat for a long time. The wind and water blocking properties of Neoprene immediately repels cold wind and moisture. 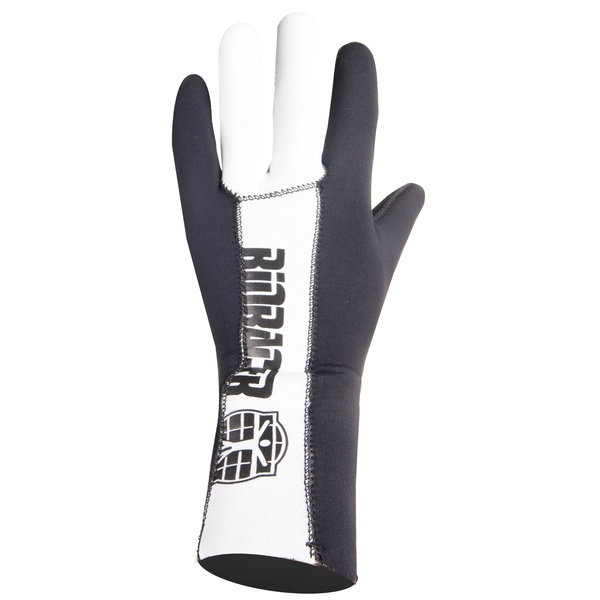 The hand palms are finished with an anti-slip Bioracer logo motive to ensure a firm grip of the steering. The reflective Bioracer logos applied to the Neoprene Glove are an added safety aspect when cycling in the dark. 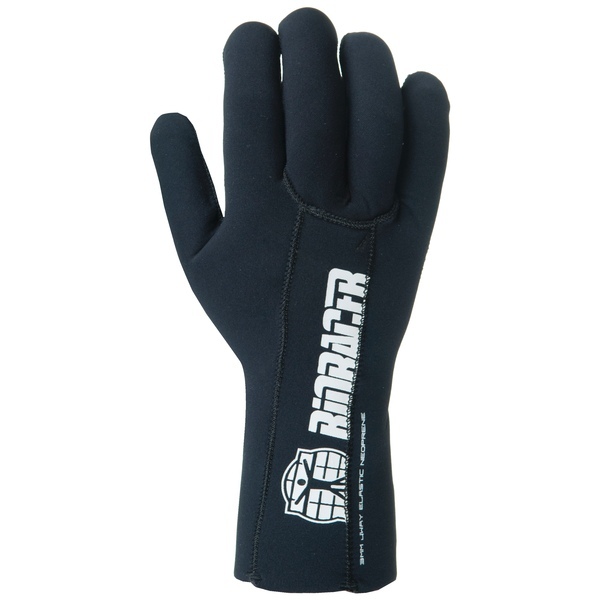 Waterproof and windproof winter glove.